Tired of living paycheck to paycheck? 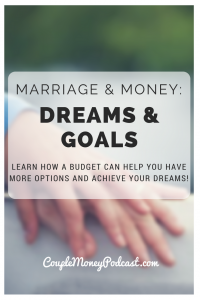 Learn how a budget can help you two have more options and achieve your dreams! As we wrap this year up, I’m going over the interviews we’ve had and I wanted to address a misconception or I guess fear is a better word that I’ve heard from people about money. Having a financial plan or even a budget limits you. It somehow pens you in, taking away options. That truth is having a plan for your money, giving it a purpose gives you two more options, not less. Today I share two guests and their take about money and choices. Jessica: There was a point where they decided they were going to buy a place in Toronto. Buying a house, condo, whatever is a big decision. It’s not something you can quickly walk away from. But with a bit of planning, Jessica and her husband created an option should they need to leave. Liz: She and her husband are on track to retire next year in their 30s. They’re already in their homestead in Vermont. 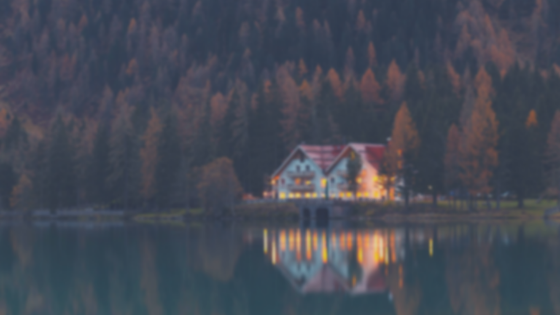 To get there, they made very specific choices about their lifestyle, housing, and work. Being a young couple, people might wonder if they’re limiting themselves too quickly. But I think Liz had a great point about change and choice. 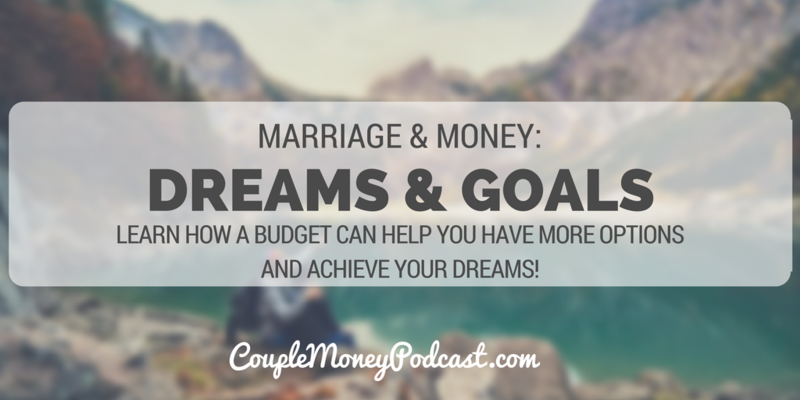 Listen in and hear from themselves how they’ve given themselves more options with their finances and lives.